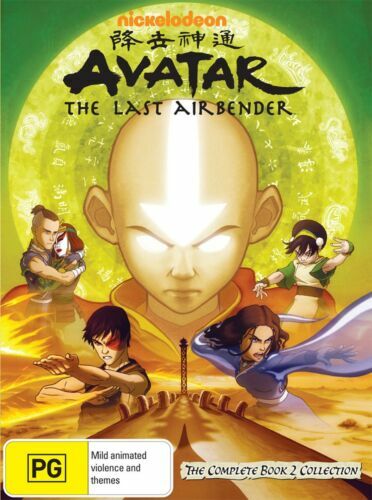 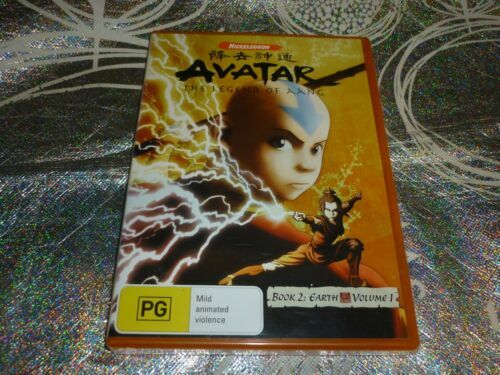 AVATAR ( 2010 , BLU RAY ) ~ DISC VERY GOOD ! 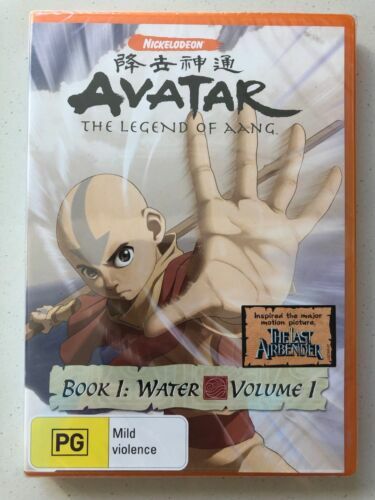 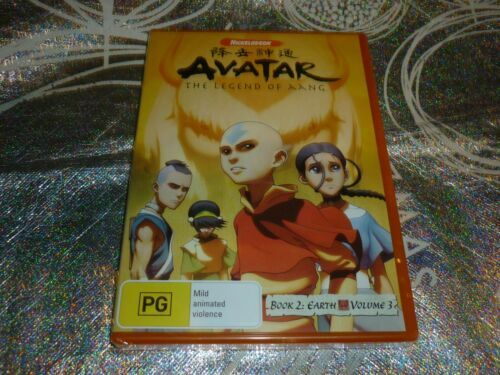 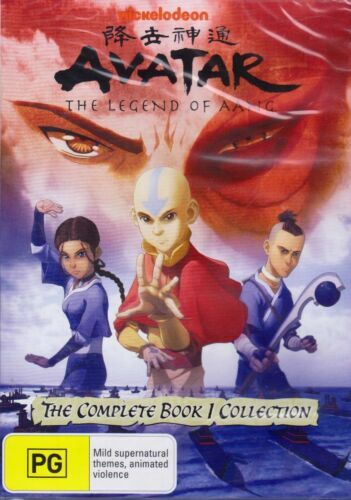 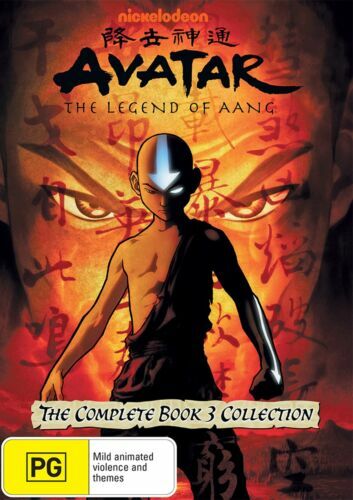 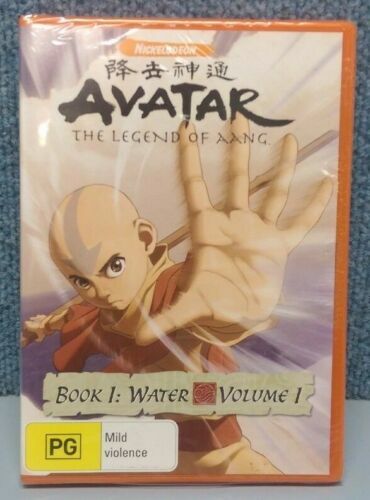 AVATAR - Collector's Edition (3 Disc DVD Set), New & Sealed. 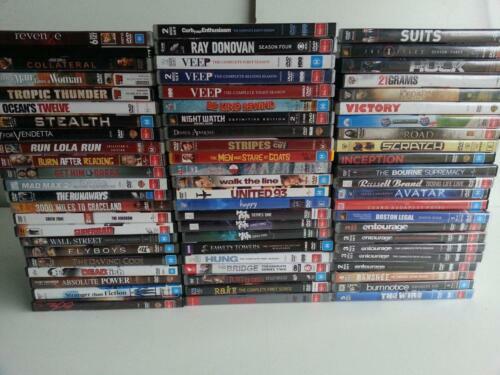 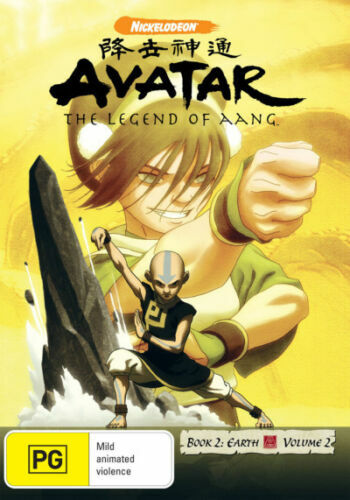 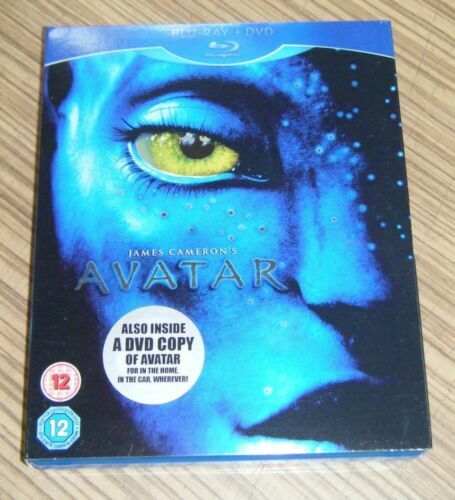 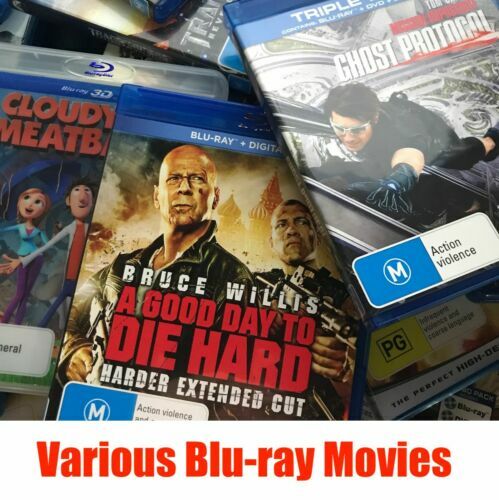 Avatar - Blu Ray - Free Postage !! 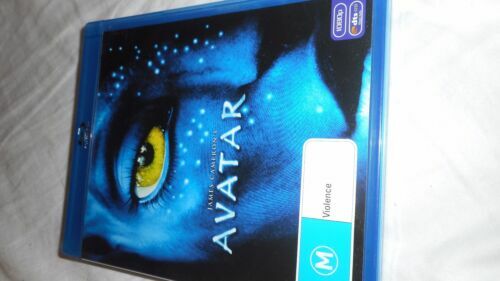 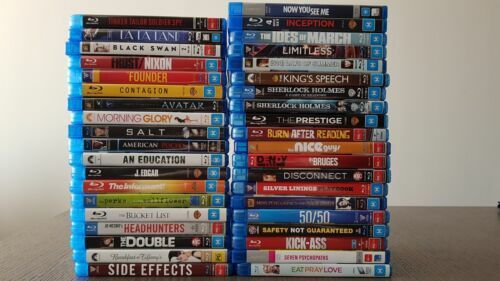 AVATAR - BLURAY 2009 AS NEW!